2019. 103 mins. DCP In English. 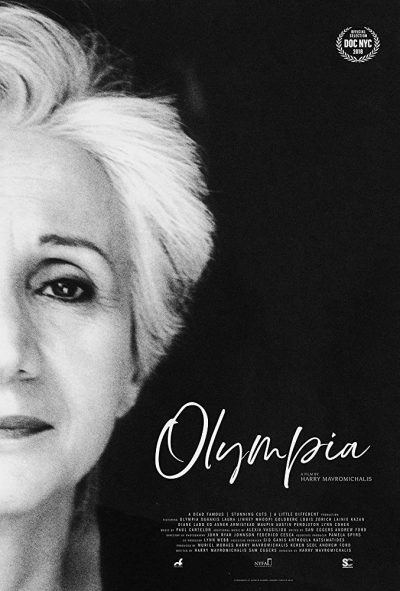 This compelling new documentary presents a vibrant portrait of Academy Award winning actress Olympia Dukakis. Resistant to being defined solely as a woman in a male-dominated society, Dukakis has struggled all her life to find a sense of belonging. As outspoken as she is dynamic, Dukakis shares her opinions and experiences with refreshingly fearless candor. Featured in the film are Whoopi Goldberg, Laura Linney, Laine Kazan, Austin Pendleton and Michael Dukakis. Following the screening, Foster Hirsch, film historian and film professor at Brooklyn College, will interview Ms. Dukakis. 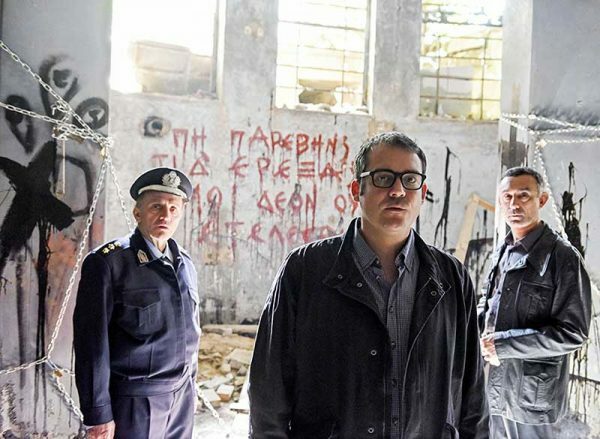 The police ask a professor of criminology to help them solve a baffling case involving serial murders. His knowledge of the Pythagorean theorem helps him break the case. 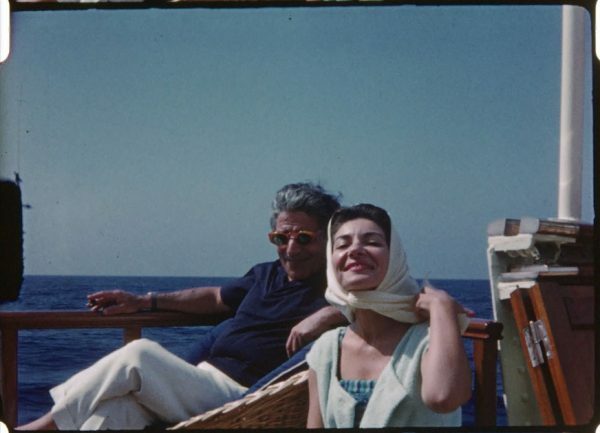 Referencing interviews, personal letters, diary entries and unpublished memoirs, this acclaimed documentary tells the life story of legendary Greek American opera singer Maria Callas and reveals the private woman behind the public image. Stunning performance footage captures once and for all what great singing is all about. This film is mostly in English.